Hello, I am working in private sector (Limited company). 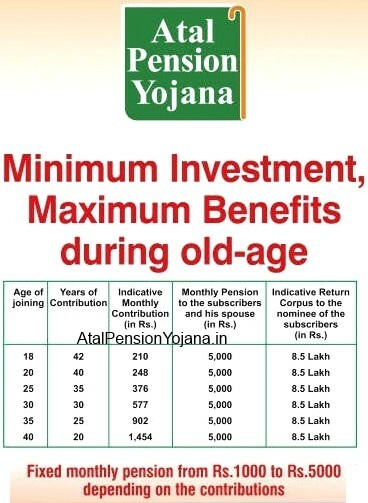 I have eligible for the Atal pension Yojana scheme. because monthly my salary P.F amount was deducted last 10 years. 1. I have APY account in Indian Bank, Is there any possible to change bank for my APY Account (Indian bank to Post office saving account)? 3. Spouse and Nominee are same, in this case who will get the corpus amount and when?